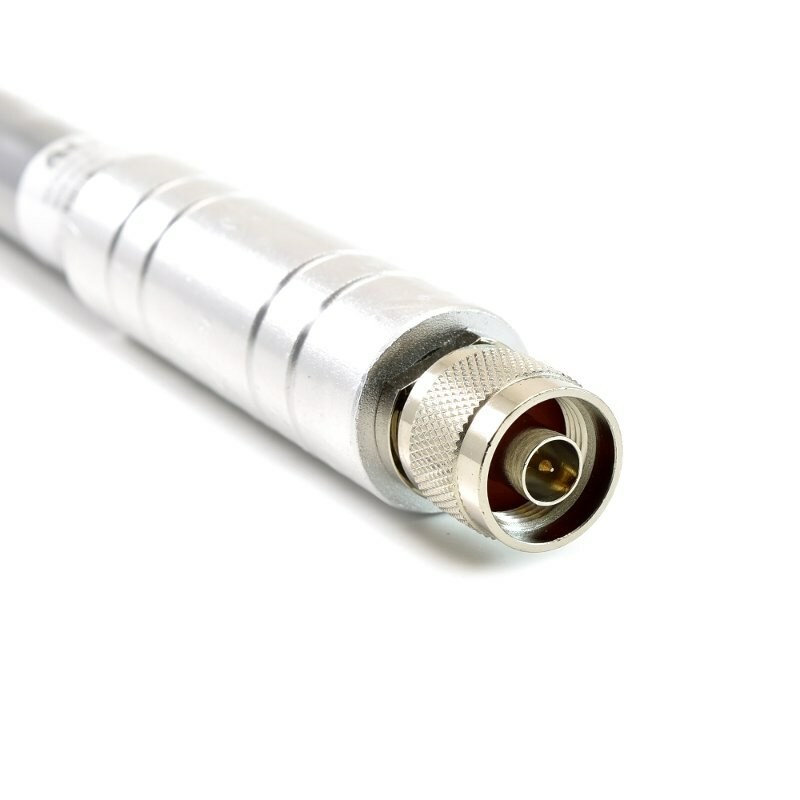 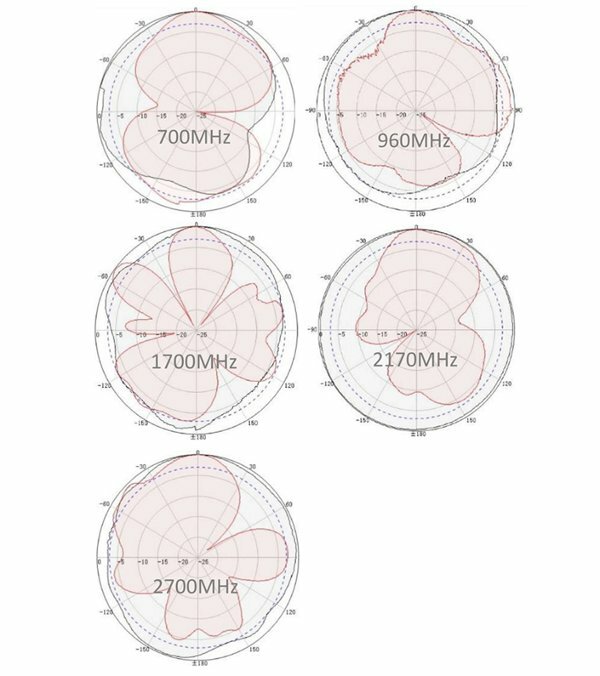 This LTE omnidirectional antenna from ALFA Network offers a 5dBi gain and has a N-Male connector. 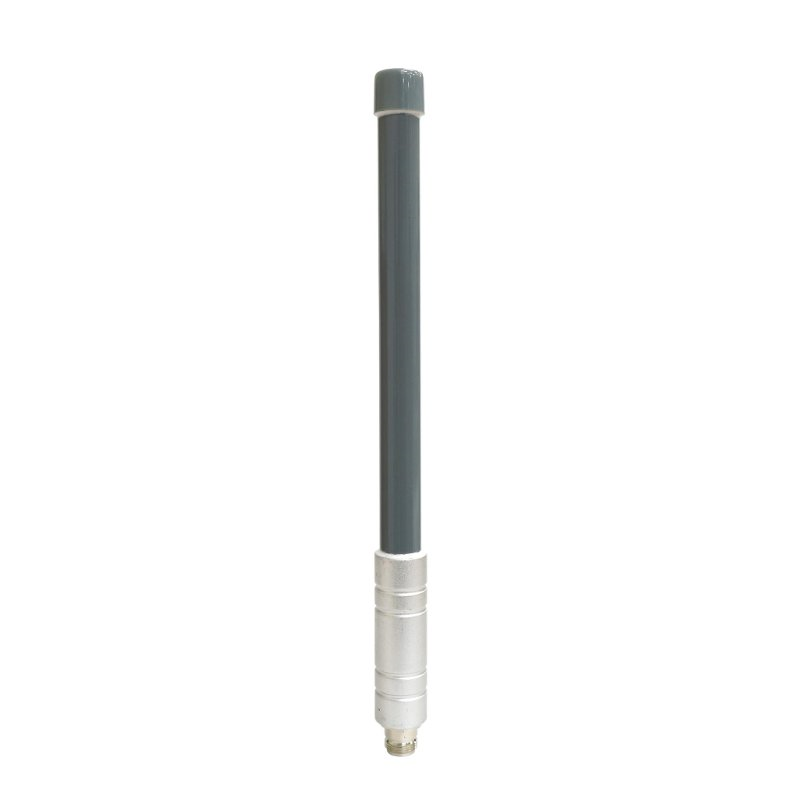 The antenna, consisting of a fiberglass housing, is suitable for outdoor use, suitable or use with Tube-U4G. 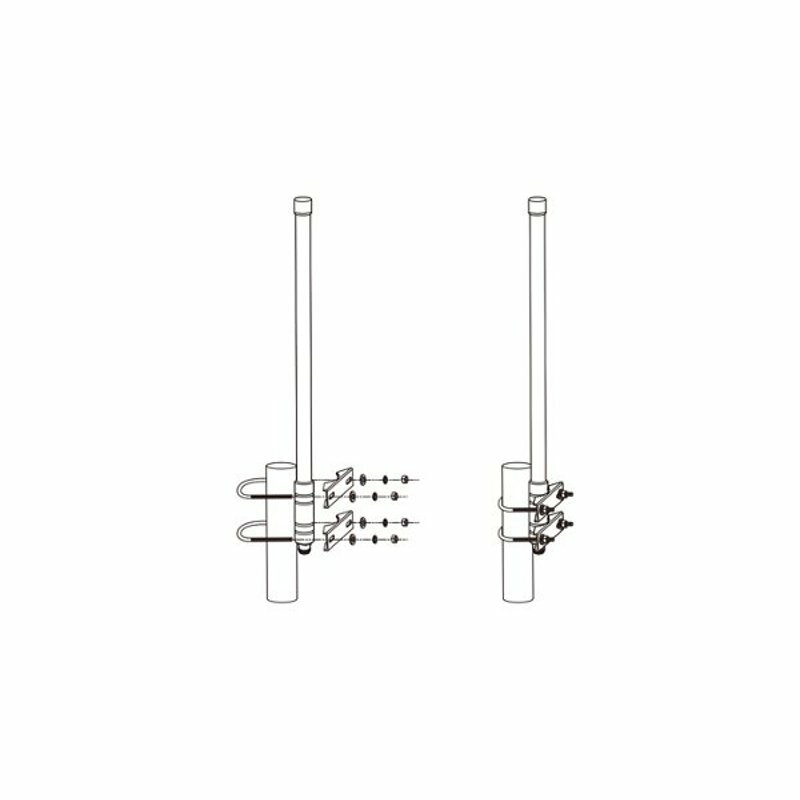 Mounting system with sucker vor easy attachment of WiFi Outdoor Modules such as the ALFA Tube series (Tube-U (V/N/G), Tube 2H).